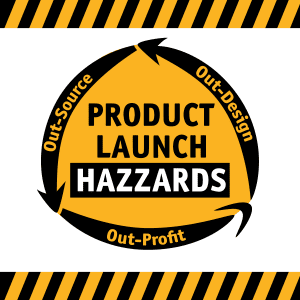 Based in Orange County, California, product designers and design experts Tracy Hazzard and Tom Hazzard of Hazz Design Consulting have collectively designed and developed 250+ products generating almost $2 Billion in revenue for their retail clients. They hold over 37 utility and design patents with an unprecedented 86% commercialization rate – double the USPTO-reported national average. Their entrepreneurial experiences are taught in a Harvard Business Review course in 26 universities around the world. 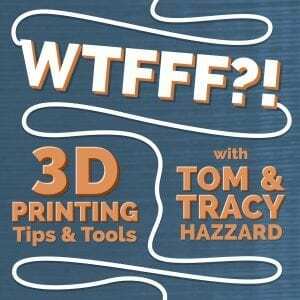 Tom and Tracy are hosts of three podcasts: 3D Printing Podcast WTFFF?! 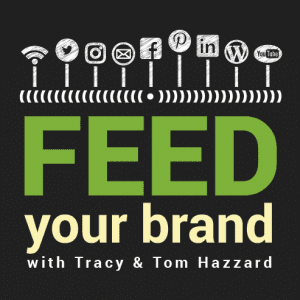 ranked #1 on iTunes with over 100,000 listeners monthly; Feed Your Brand podcast providing Ninja digital Brandcasting tactics; and Product Launch Hazzards podcast for members and clients only. Their flagship 3D Print Twist Tie Design won Outstanding Work from the China World 3D Printing Tech Alliance. Tom and Tracy are graduates of Rhode Island School of Design with degrees in Industrial Design and Textile Design respectively. They have worked as ghost designers behind such well-know brands as Martha Stewart Living, X-Rocker and Bayside Furnishings. Tracy worked directly for design-leading companies like Milliken and Herman Miller. Tom built and managed design teams for three ready-to-assemble furniture companies. 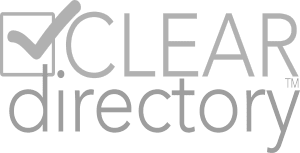 Both Tracy and Tom have had products in all major retailers, wholesale clubs, electronics boutiques and office super stores. Their best-selling mesh office chair has been in Costco for over 6 years straight. 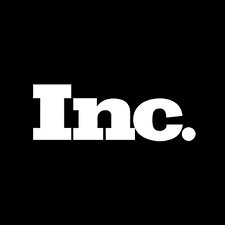 Besides being featured on numerous podcasts and publications like Entrepreneur, Forbes, Wired, Fortune Small Business, and CNN Money, Tracy pens a regular featured Inc. column on innovation. Tom & Tracy Hazzard regularly speak to, mentor and coach corporate executives, entrepreneurs, private labelers and start-up incubators on innovation, product strategy, design and development to get them to rethink their sequencing and strategy to design success into the process and turnaround their product market mix to deliver their brand promise. Tracy Hazzard CEO of Hazz Design Consulting has co-designed and developed 250+ products generating almost $2 Billion in revenue for clients. Tracy has had products in all major retailers, wholesale clubs, electronics boutiques and office super stores, including the best-selling mesh office chair at Costco for over 6 years straight. 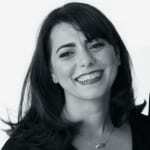 With a degree from Rhode Island School of Design and an expertise in color, material and finishes as well as product design, Tracy has worked with design-leading companies like Martha Stewart Living and Herman Miller. Along with her partner, Tom Hazzard, she holds over 37 utility and design patents with an unprecedented 86% commercialization rate. She is co-host of the 3D Printing Podcast WTFFF?! ranked #1 on iTunes with over 100,000 listeners monthly; co-host of the Feed Your Brand listed as one of CIO’s Top 26 Entrepreneur Podcasts to listen to in 2018; and co-host of the top-ranked inventor and eCommerce brand resource podcast Product Launch Hazzards with exclusive expertise for members and clients only. Besides being featured in Harvard Business Review, Forbes, Wired, and CNN Money, Tracy also pens a regular featured Inc. column on innovation. Tom Hazzard CDO of Hazz Design Consulting has co-designed and developed 250+ products generating almost $2 Billion in revenue for clients. 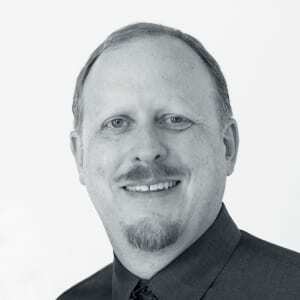 With a degree from Rhode Island School of Design in Industrial Design and experience building in-house design teams for other companies, Tom has had products in all major retailers, wholesale clubs, electronics boutiques and office super stores, including the best-selling mesh office chair at Costco for over 6 years straight. Along with his partner, Tracy Hazzard, he holds over 37 utility and design patents with an unprecedented 86% commercialization rate. 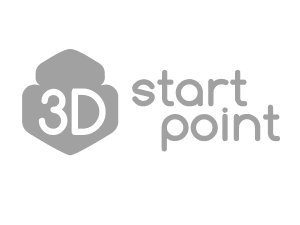 Tom is co-host of the 3D Printing Podcast WTFFF?! ranked #1 on iTunes with over 100,000 listeners monthly; co-host of the Feed Your Brand podcast listed as one of CIO’s Top 26 Entrepreneur Podcasts to listen to in 2018; and co-host of the top-ranked inventor and eCommerce brand resource podcast, Product Launch Hazzards. Tom’s expertise has been featured in television spots on FX Breakfast Time and The Tonight Show with Jay Leno. In June 2015, his 3D Print Twist Tie Design won Outstanding Work from the China World 3D Printing Tech Alliance.